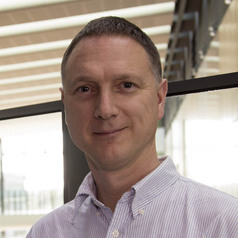 Associate Professor Craig is a lecturer in medical sciences at Deakin University School of Medicine, at Waurn Ponds, Victoria. He has established a number of longitudinal cohorts including the Peri/postnatal Epigenetic Twin cohort. Dr Craig is a passionate twin researcher and is President of the International Society for Twin Studies. His work focuses on epigenetic changes associated with early development and the link between environmental factors, development and disease, in particular cardiovascular and neurodevelopmental disorders. He is currently developing epigenetic biomarkers using peripheral tissues, oral samples, to integrate into disease risk models.